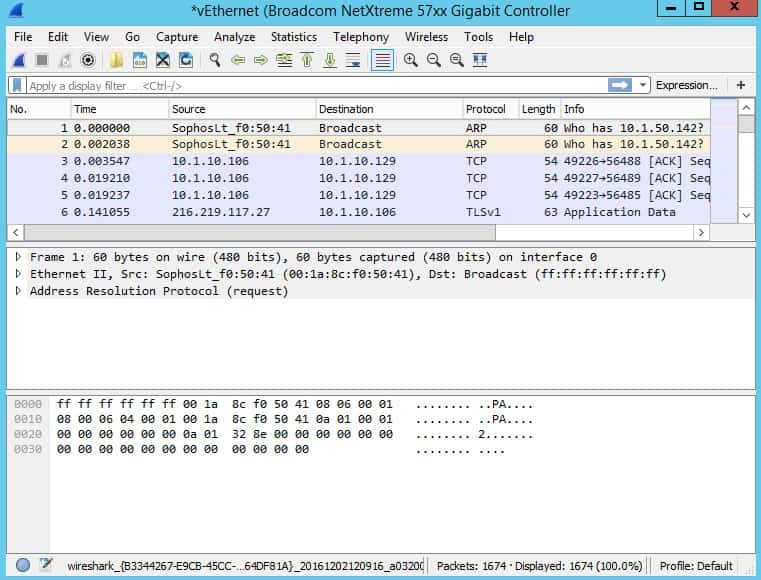 When I installed WireShark, I made sure NOT to select the installation of WinPcap 4.1.3. 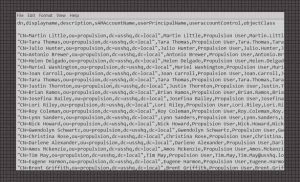 The install completed successfully and I was able to run WireShark and capture packets again. 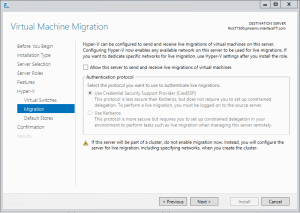 Before you are able to build a virtualized environment you will need to install and configure the Hyper-V role on your Windows Server. Here's how to do it. 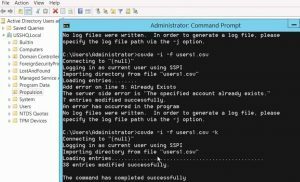 In this video, Rick Trader shows how to use Ldifde to setup and manage Dynamic Groups setting in Windows Server and how to set TTL for automatic account restrictions in Active Directory. Rick shows how an object created in Active Directory can leave no traces if auditing is turned off in Windows Server 2016 and Server 2012R2. Ldifde allows for administrators to export their Active Directory Database or import bulk tools into their active directory databases. In this video, Rick Trader demonstrates how to utilize this new tool found in Windows Server 2016. In this video, Windows Server instructor Rick Trader presents how to use Comma Separated Value Data Exchange (CSVDE) to import and export users into an Active Directory Databases. 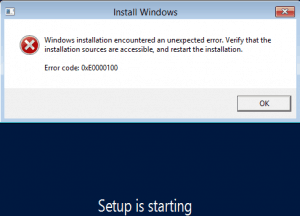 Recently while attempting to install Windows Server 2012 R2 on a virtual machine I received the an code 0xE0000100 error. Here's how I fixed it. Learn how to use Decision Trees and How to solve them with Risk Analysis in this PMP Project Management video by Steve Fullmer. 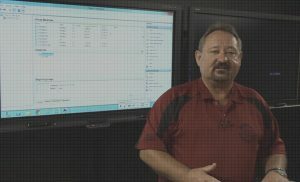 In this recording of our Windows 10 webinar from December 3, 2015 training, security expert Mike Danseglio presents the enhanced security features of SmartScreen, Defender and BitLocker in Windows 10 and new features such as Biometric Identification, Microsoft Passport, Device Guard and more. Here's a video demonstration to give you some background for the Mobility Center "How do I configure it? How do I turn it on? How do I turn it off?" 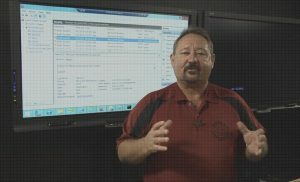 In this video, Windows Instructor Steve Fullmer presents the navigation and some of the new features associated with Windows 10 including Sysinternals Tools for Windows Client, Windows core concepts, exploring Process Explorer as well as some of the features that are not yet ready for prime time but will be released shortly in the future with Windows 10.